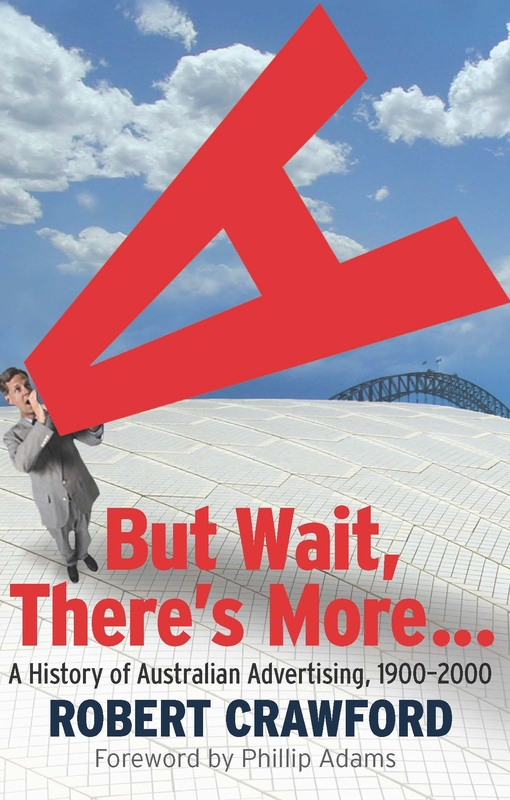 But Wait,There's More ... provides a unique insight into the place of advertising in Australian society. Catchy phrases, chants at cricket matches and jingles which consumers just can't get out of their heads-the best advertising stands out because it is creative, clever and, most importantly, funny. Advertising in Australia can be traced back to the early 1900s, when spruikers wooed the public with appeals to vanity, health and patriotism. 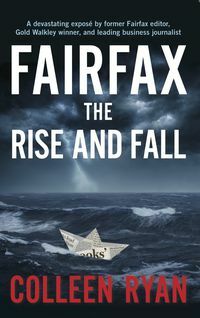 By the time Australia had endured two World Wars, the Depression, economic downturns, political upheavals and direct confrontations, the advertising industry had not only survived, but had become a multi-billion dollar industry, with an enormous influence over people's everyday lives and their spending habits. But Wait, There's More. 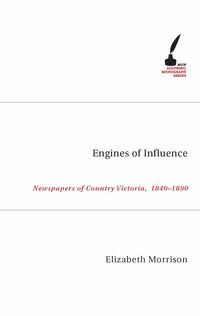 is the first detailed history of the Australian advertising industry, exploring its development over the course of the twentieth century from a disorganised group of individuals selling newspaper space to a multi-billion dollar enterprise run by giant transnationals. 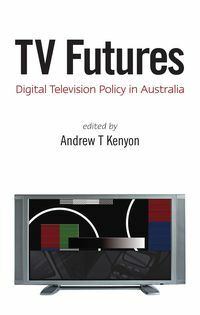 It follows the admen and adwomen who worked to convert their audiences into consumers and examines their ongoing quest for legitimacy in the face of new technologies and an increasingly sophisticated and media-savvy audience. Dr Robert Crawford is an Honorary Research Associate with the National Centre for Australian Studies at Monash University and with Menzies Centre for Australian Studies at King's College London. 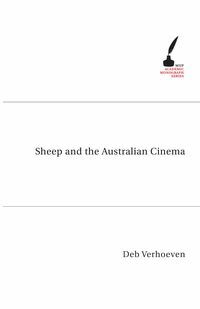 His articles on advertising history have appeared in various academic journals including Australian Historical Studies, Contemporary American Studies, and Media International Australia.